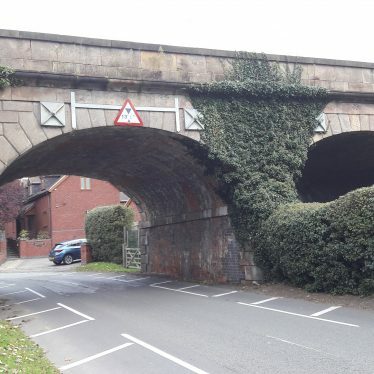 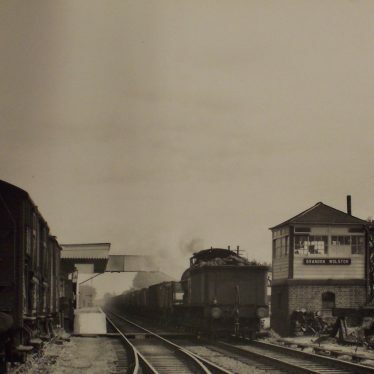 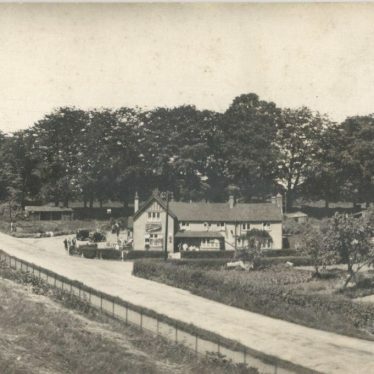 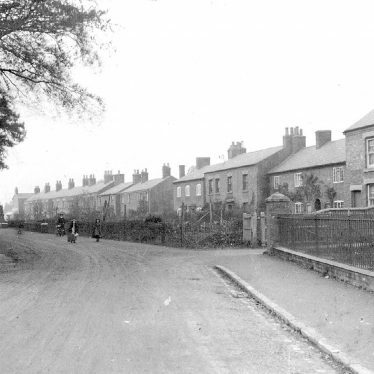 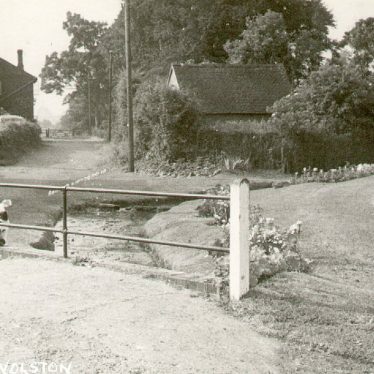 Wolston is separated from Brandon by the railway, and it used to have its own station until closure in 1960. 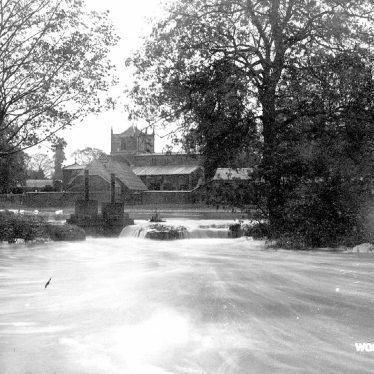 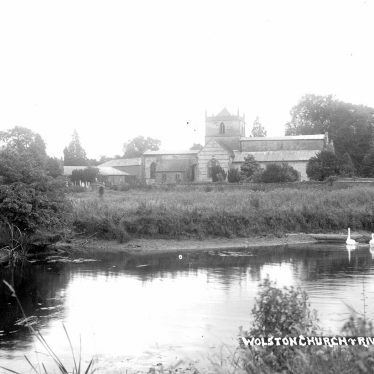 The River Avon flows through the village, and the earthwork remains of Wolston Priory are now a Scheduled Ancient Monument. 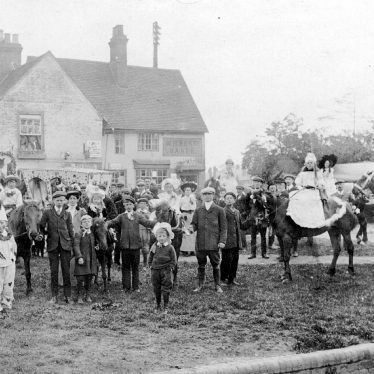 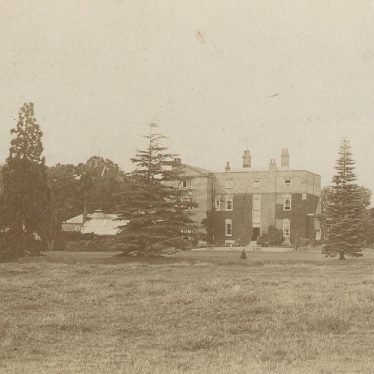 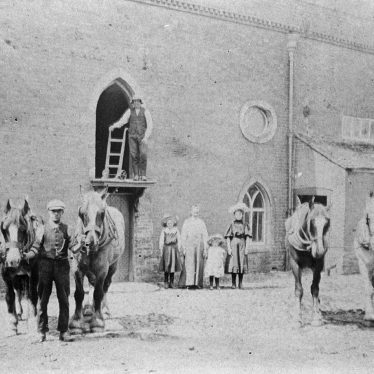 The manor house was demolished in the 1920s. 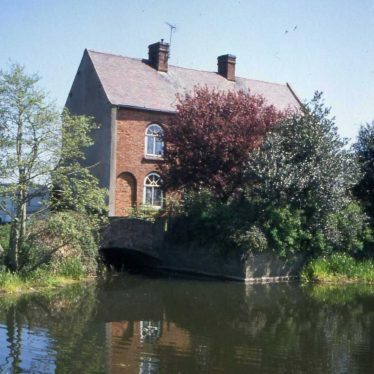 Marston Mill, a watermill that was built during the Medieval period. 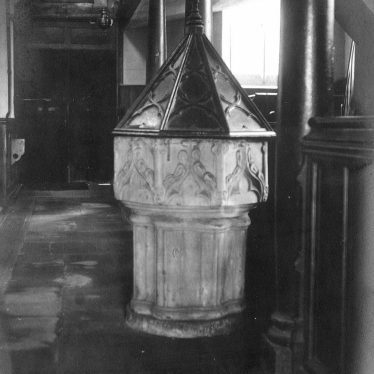 It continued to be used until the 1920s. 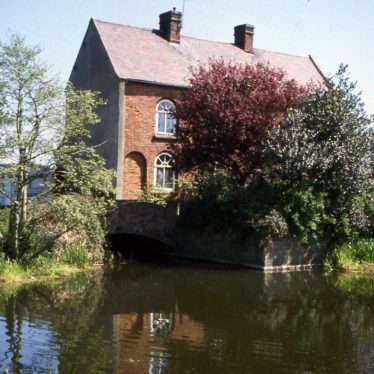 The mill itself was subsequently demolished but the mill house is still standing. 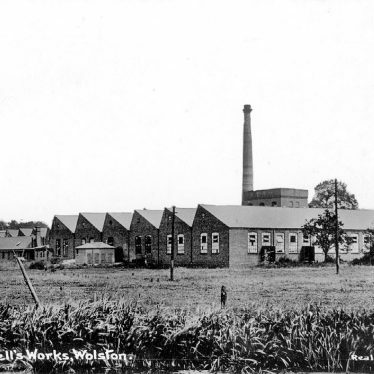 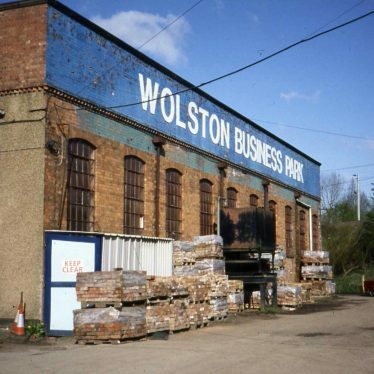 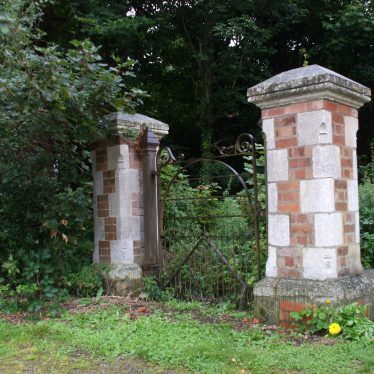 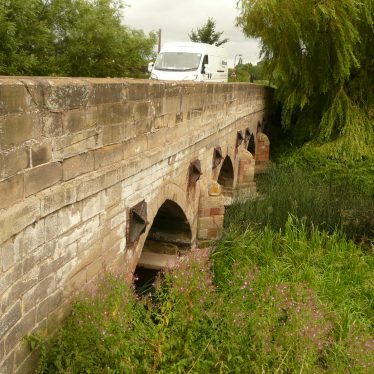 It is located 1km north east of Wolston. 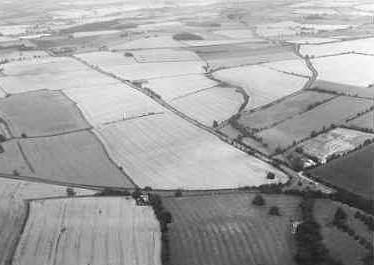 The site of two enclosures and a pit alignment of unknown date that are visible as cropmarks on aerial photographs. 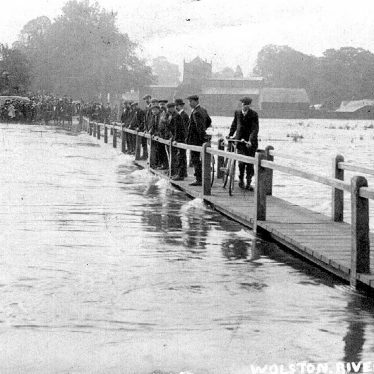 They are situated to the south west of Wolston. 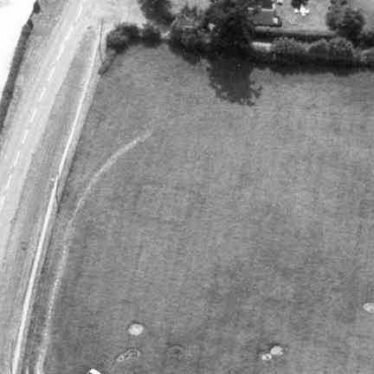 A series of enclosures of unknown date are visible as a cropmarks on aerial photographs. 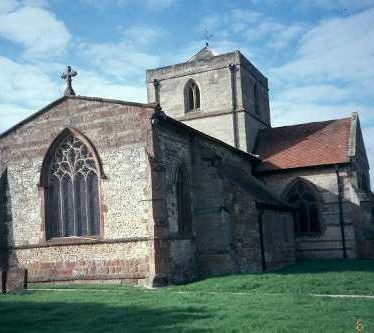 It is situated 500m south east of Bretford. 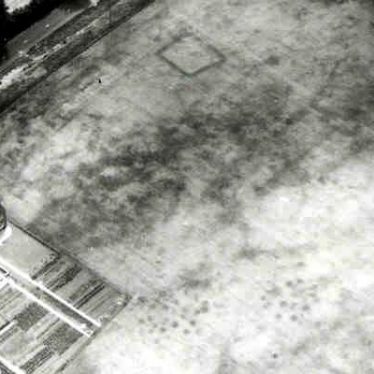 Two pit clusters of unknown date are visible as a cropmark on aerial photographs. 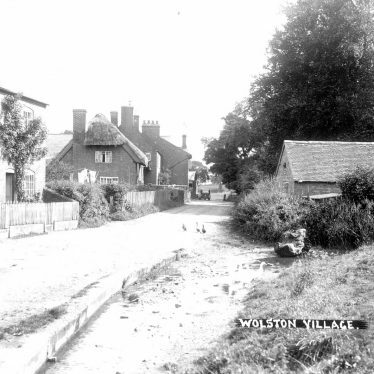 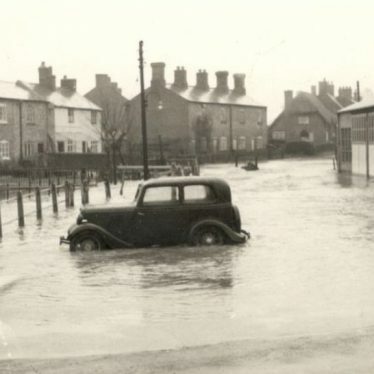 They are situated to the south of Wolston. 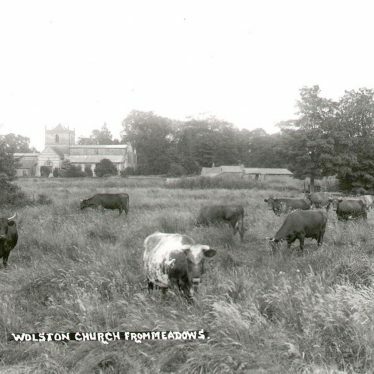 This map shows markers for every photo, article, historic site and catalogue record within the Wolston category.